In the May Federal Budget, the Government announced its plan to reform the Research and Development Tax Incentive (R&DTI) and the draft legislative materials have now been published for comment. The exposure draft legislation and associated explanatory materials are now available for a consultation period, outlining the Government’s proposed implementation of the reforms, which will apply for income years starting on or after 1 July 2018.
for larger companies, a new intensity measure will be introduced along with an increased cap. 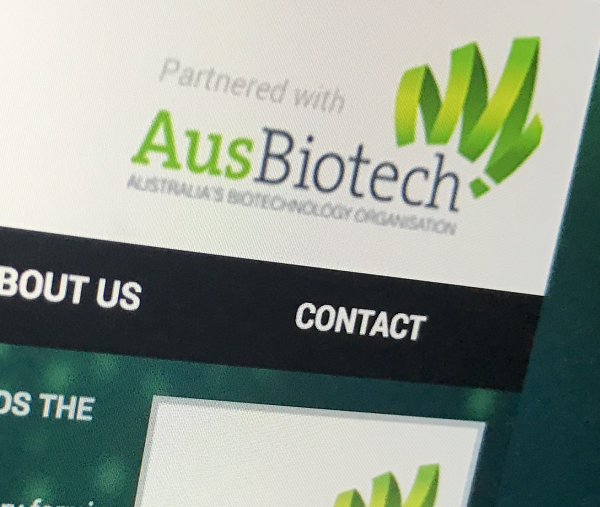 AusBiotech welcomed the recognition of the critical role that R&D expenditure plays in clinical trials for developing life-changing and saving medicines and medical devices. By exempting clinical trials from a $4 million cap and Australia will keep its hard-won momentum in clinical trials and continue its growth in commercialising medical research. To facilitate the exemption of clinical trial expenditure, ISA will have expanded authority to make findings binding on the Commissioner of Taxation about the eligible R&D activities that qualify as ‘clinical trials’. This authority is consistent with ISA’s current powers to make findings on whether an entity’s activities are R&D activities. This carve-out is available only on R&D expenditure incurred directly on the identified clinical trial activity. Clinical trial expenditure reported by R&D entities as part of their ongoing registration must match the expenditure amounts subsequently reported to the ATO. Current definitions around core and supporting R&D activities, as well as the requirements around overseas expenditure, will continue to operate unchanged. Does the definition of clinical trials for the purpose of the R&DTI appropriately cover activities that may be conducted now and into the future? Does the proposed finding process represent an appropriate means of identifying clinical trials expenditure for the purposes of the $4 million refund cap? Early consultation has revealed that the de-coupling of the RDTI benefit from the corporate tax rate will cause loss of benefit and cash flow for companies with turnover under $10,000 in tax loss. These companies will lose part of their expected cash refund as a result of the lowering of the corporate tax rate was lowered. A 13.5% RDTI benefit will be added to the applicable corporate tax rate to determine the benefit. Despite the fact that companies in tax loss do not pay tax, this will particularly impact start-up biotech companies. They will see a lowering of the overall refundable benefit from 43.5% to 41% as the applicable corporate rate would be 27.5% instead of 30%. For companies claiming the non-refundable offset, a scaled premium will be introduced to incentivise higher R&D intensity, and the $100 million cap will be elevated to $150 million. Claimants will be able to add a premium to their corporate tax rate, scaled from 4% to 12.5%, according to R&D intensity (proportion of R&D expenditure over total annual expenditure), thus giving companies with higher intensity a higher offset. Early consultation has revealed concern about calculating the benefit upfront as it will be impossible as total business expenditure will be unknown, and that this in turn does not support additionality or business planning. There is also numerous comments from companies who will be worse off, despite significant intensity and expenditure, and that the complexity of the measure is unwelcome. The calculation of the intensity measure has prompted an expanse of questions. The Government says R&D intensity will be calculated as eligible R&D expenditure as a percentage of total expenditure (up to $150 million), determined from the R&D notional deductions of the claimant. The total expenditure will be based on that of the claimant, which would be retrieved from the claimant’s own tax return. Do you foresee any implementation and ongoing compliance challenges arising from the proposed calculation of R&D intensity? Does the proposed method of calculation of R&D intensity pose any integrity risks? Could total expenditure be aggregated across a broader economic group? Would this create any implementation and ongoing compliance challenges? The exposure draft legislation, explanatory materials and consultation document are available on the Treasury website.